I am literally swooning over this gorgeous modern calligraphy. 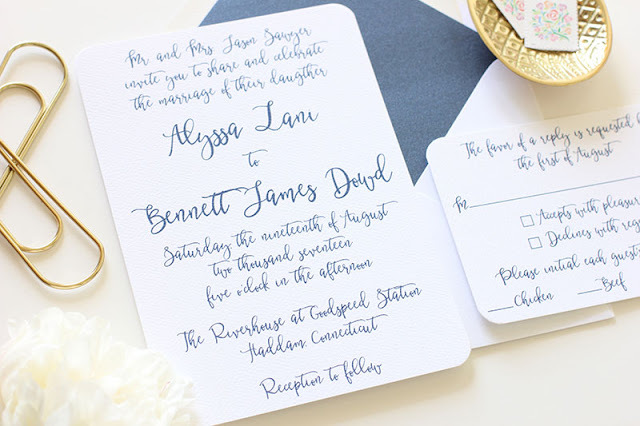 Calligraphy has become so beyond popular in the last few years, especially this modern, carefree, style. 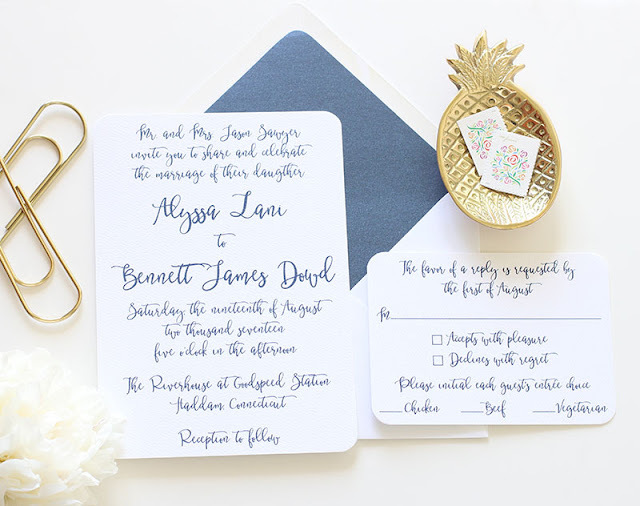 I am particularly in love with this new suite because I love the large writing and rounded corners. 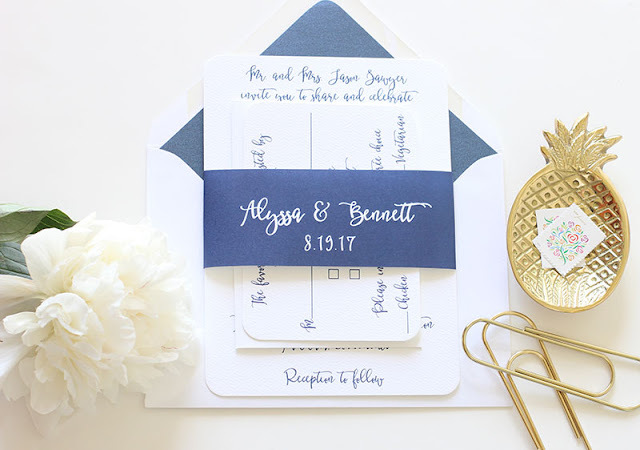 The Modern Calligraphy wedding invitation suite is so versatile, perfect for a black tie affair or an outdoor garden affair.